After the glorious summer we’ve had, it’s come as a nasty shock that all of a sudden the days are drawing in and we’ve had to dig out our raincoats once again. Naturally, we have one thing on our minds: how to track down some sunshine when winter sets in good and proper. Luckily, we’re spoiled for choice when it comes to winter sun destinations. But where to start? Perhaps you’re after a full-blown tropical adventure, trusty rucksack on your back, or a romantic getaway with your main squeeze. Or maybe your idea of winter holiday heaven is simply somewhere you can keep the children entertained while topping up your tan. Whatever kind of holidaymaker you are, we’ve found the place to match. Read on for our pick of the best winter sun holiday destinations. 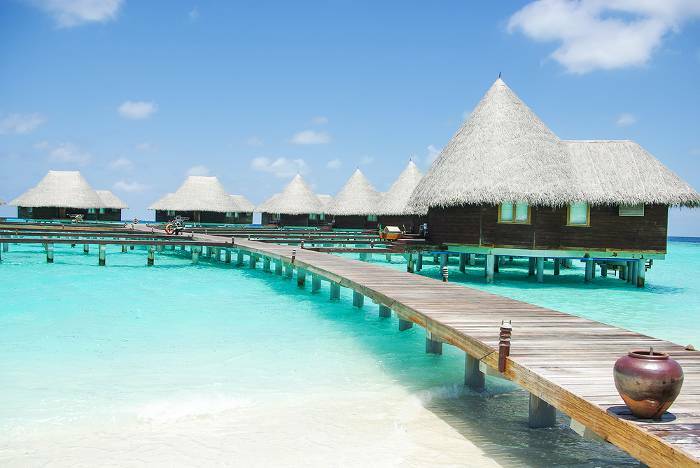 Not for nothing are the Maldives known as one of the most popular honeymoon destinations in the world, second only to the behemoth that is Niagara Falls. With opulent resorts occupying hundreds of exquisitely beautiful tropical islands, the Maldives provide an idyllic spot for a peaceful romantic getaway. And with temperatures averaging 30°C year-round, there’s never a bad time to visit, yet travelling in winter means avoiding the wet season (April-October) as well as escaping the gloomy British weather. Note that aside from the spectacular scuba diving, there’s little to do in the Maldives except drink in your beautiful surroundings and become lost in your lover’s eyes. Not one for thrill-seekers. This one really does seem like a no-brainer. 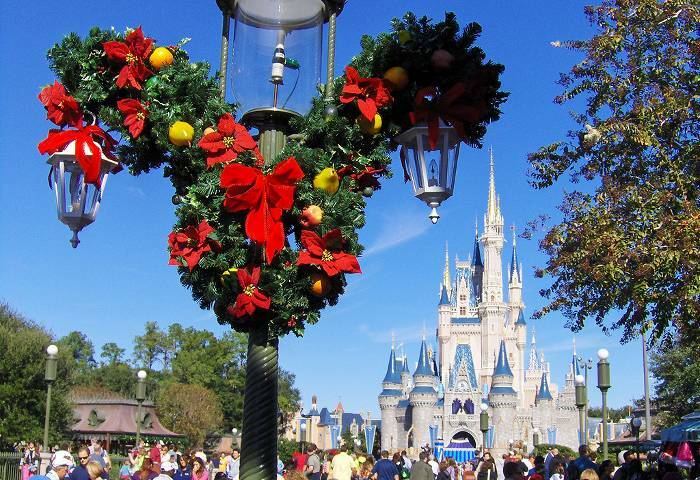 Winter in Orlando offers all the trappings of the theme park-aplenty family holiday, just with shorter queues for just about everything and much cheaper rates. And that’s not to mention seeing Mickey Mouse dressed up as Father Christmas. What’s more, temperatures in the Sunshine State average at around 25°C in winter, a much more agreeable alternative to the sweltering heat and humidity of July and August. Once you’ve had your fill of theme parks and need some quiet beach time, head south to the Florida Keys or west to the Gulf Coast. We can think of plenty of destinations where the locals know how to party, but one in particular stands out and fortuitously for us, it falls during a particularly dreary, chilly period in the UK. 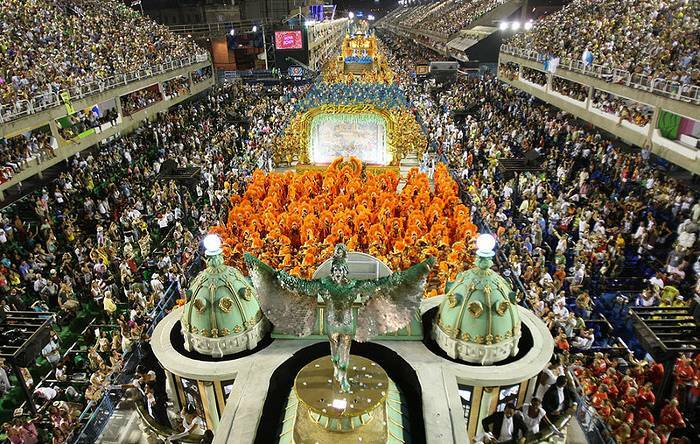 Rio de Janeiro’s Carnival, held before Lent every year, is a riot of colour, noise and elaborate feathery costumes and is widely considered the world’s largest carnival with two million revellers on the streets each day. Rio is also popular over the Christmas holidays when visitors flock to Copacabana Beach to see in the New Year on the golden sands. Earlier in December will be a little quieter and easier on the purse strings, but it’s also the wettest month of the year so do pack an umbrella along with your beach towel. Far be it from us to suggest that you spend your winter sun getaway indoors, but let’s face it, sometimes you need a bit of respite from a hard day’s sunbathing. 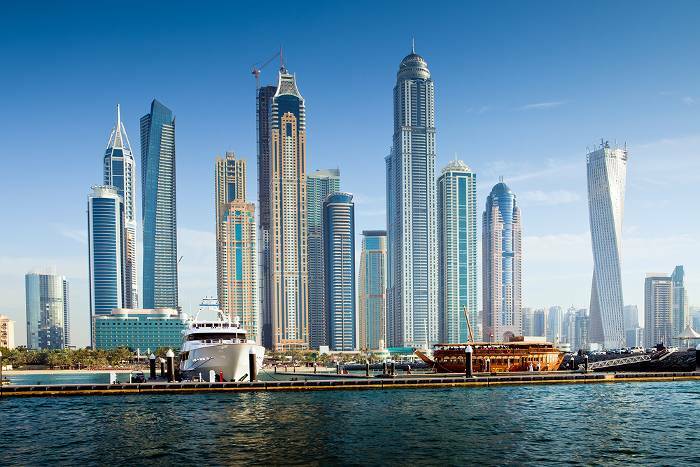 And if you can’t resist picking up a souvenir or ten on your travels, Dubai is the place for you. Whether you favour bargain hunting in the gold and spice souks or splashing the cash in one of the many glittering mega-malls, this desert city won’t disappoint. The enormous Mall of the Emirates even boasts an indoor ski slope for when you’re shopped out. Visit in January or February to take advantage of the discount-crazy Dubai Shopping Festival as well as temperatures in the high twenties. Note that this is high season though, so book as early as you can. 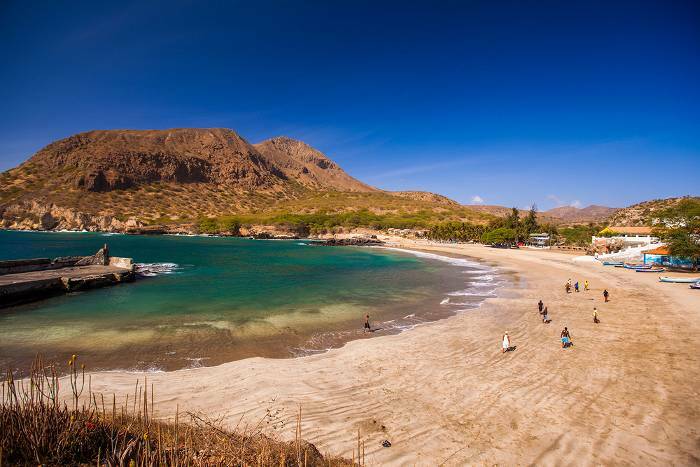 We know, no one particularly likes crowds, but if your ideal destination is one that’s yet to be discovered by the vast majority of your fellow holidaymakers, then book yourself a Cape Verde getaway. This archipelago off the West African coast boasts white sand, turquoise waters and historic towns, and thanks to its position on the equator, beautiful weather is a given no matter what time of year you visit. Santa Monica Beach on the island of Boa Vista is popular for watersports, while the old town of Cidade Velha is a UNESCO World Heritage Site. Word about this gem is spreading fast, so plan your visit while it’s still relatively unknown! Perhaps we’re painting with a broad brush by suggesting the entire country of Thailand for your winter backpacking adventure. But when it comes to such a varied destination with this long a list of attractions, it’s hardly fair to focus on one area. While your friends are grimly trudging through grey slush this winter, you could be exploring the street markets in Bangkok or experiencing Chiang Mai’s legendary nightlife. 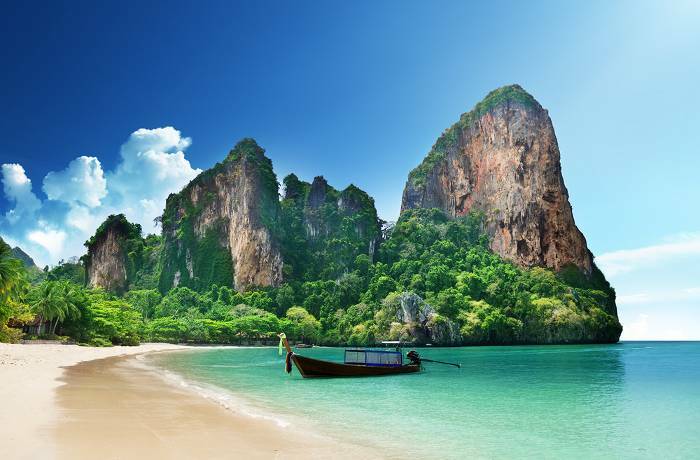 If beaches are more your thing, you can’t go wrong with Koh Phi Phi and Koh Phangan. In any case, we know where we’d rather be. These and many more Thai destinations offer a wide range of budget accommodation, so you’ll never be hard-pushed to find a place for you and your backpack. Jet lag isn’t the end of the world, and one or two hours either way aren’t going to adversely affect your life too much, we say. But if you’re adamant that it’s GMT or nothing for your winter sun holiday, you’ll be pleased to hear you have plenty of choice. 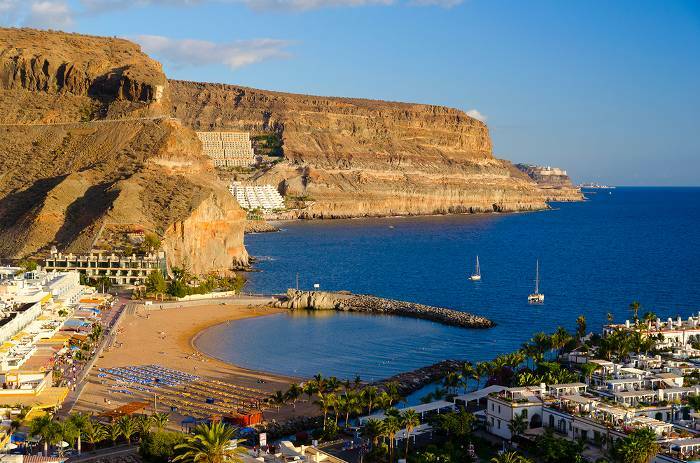 By far the most popular option among British holidaymakers is the Canary Islands. Boasting warm year-round temperatures as well as picturesque beaches and vibrant nightlife, the Canaries provide a welcome escape from frosty winter weather. From the black sandy beaches of Lanzarote to the golden Maspalomas sand dunes in Gran Canaria, there’ll be a sunbathing spot to suit you. ← Competition: Win a Holiday!